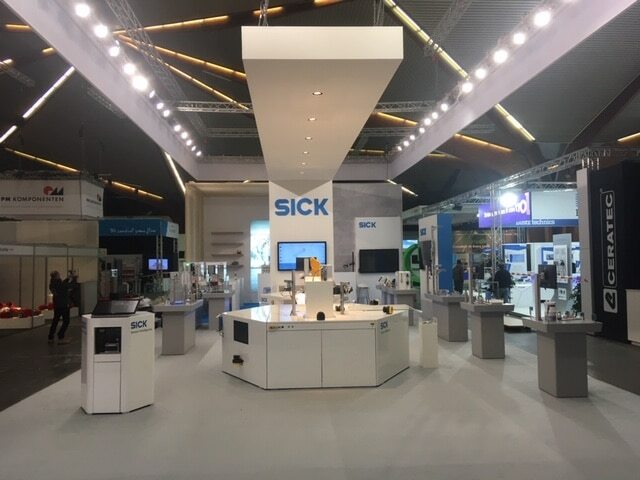 On this page you will find all the trade shows, seminars, training and events that SICK will soon participate. We will be at your disposal to answer all your questions regarding SICK there. Visit us!